Welcome!! I’m so glad that you’re here!! Here’s a little bit of information about me. If you should have any questions, or if I can be of service to you or your loved ones, please contact me! I am a multidimensional star being. I channel the healing energy of God’s Grace. I am here to have a human experience, just like you. I speak a mathematical star language that comes straight from God / Creator / Source / Great Spirit, and is transmitted into the subconscious, bypassing the ego. Miraculous healing has occurred spontaneously for people. All of my blog articles are inspirational, even when uncomfortable topics are discussed. In my angel communication work, I pass on messages and guidance from the angels, to my clients. As a Level 2 Quantum Healing Hypnosis Technique practitioner and Certified Hypnotherapist, I facilitate past-life regression hypnosis sessions for clients who are seeking healing and answers to their questions, from their Higher Self. I was taught by Dolores Cannon, who developed this unique method of hypnosis. After a session, the client leaves knowing their life purpose and missions. They know their game plan and all medical, health, emotional and mental issues are resolved or they have the opportunity to access the information through their session recording. For most, a person needs only one QHHT® session in their life! Often times, Dolores makes her presence known in each session, from the other side. She is with all QHHT® practitioners around the world! Associates Degree in Nursing specialized in Critical Care & Emergency Care: Glendale Community College, AZ (Active license: 40 years) (22 years bedside nursing), now retired from nursing. How does the healing energy work? The healing energy from God’s grace flows through my body to the client. The more I don’t know how the healing works, the more powerful it is, because my ego and I stay out of the way. I have observed healing occurring in the physical, mental, spiritual and emotional levels. This healing occurs unconsciously, on my part. Healing energies can be transmitted hands on, or long distance over the phone. The healing energy works in tandem with Western medicine procedures and medications, at the root cause of the disease, condition, injury, and pain. It does not matter what personal belief systems a person has, this healing energy is for everyone. I have the ability to channel the healing energies for large groups of people. This is why I created the Star Energy Healing Teleconferences and made it available worldwide, at low cost for the participants. Experiences are unique for each person and their soul’s processes. For further understanding, please visit the testimonial page of this website to read what other’s have experienced. For non-surgical situations, sessions are typically one hour while the client lays comfortably on a Reiki/massage table, sitting in a chair, or by phone. For channeled healing energy during surgery or medical procedures, I sit in the waiting room and channel the energy into the operating room or procedure room. The channeled energies can also be transmitted long distance. This technique developed by Dolores Cannon, induces the individual to the deeper states of trance through visualization to gain answers to questions about themselves through the exploration of past lives. This technique provides access to the part of the individual’s consciousness that has the ability to perform instantaneous healing when appropriate. 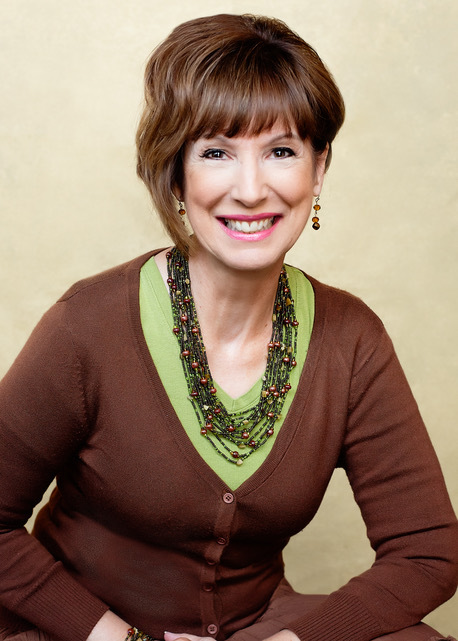 I am a Level 2 QHHT® Practitioner and Certified Hypnotherapist. It does not matter to me what you have done or not done, said or not said, thought or not thought, I still love you! My mission is to bring more love and compassion to the world, assist in Mother Earth’s ascension, awaken people to the spiritual realm, teach, and guide people on their journey in life. I have also agreed to reveal more of myself to the world, and assist people in healing themselves. My book has examples of disease and conditions removed from a person’s body, including reversal of death. 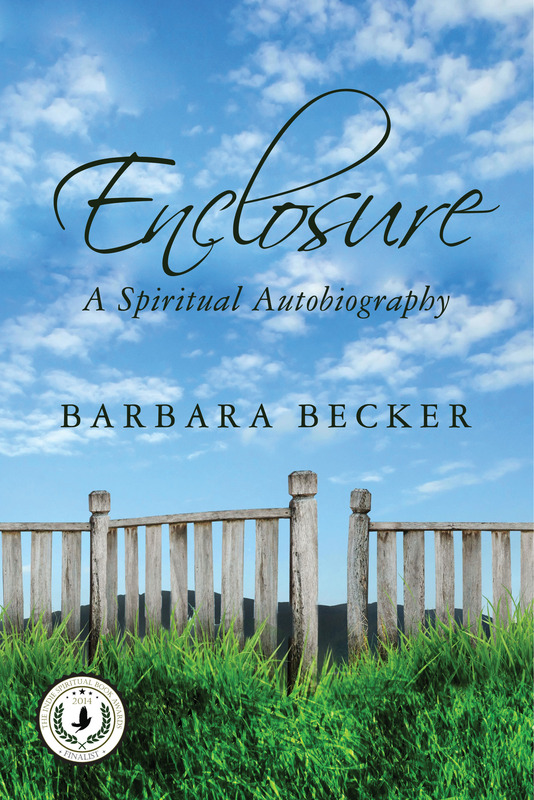 In her spiritual autobiography, Barbara Becker shares her journey of becoming a healer and teacher of love and compassion. In understanding the lessons of forgiveness in herself and others, she learns we are here on Earth to explore the separation from our magnificent Self. Enclosure: A Spiritual Autobiography reveals through our choices and creations, we protect ourselves from knowing who we truly are. Drawing upon courage and strength within herself, Barbara discovers the magic and beauty of her truth and being.